I haven't done an update in a while so here goes. I finally got round to deleting the Aussie spec boot brake light. So much cleaner looking woo! First I plugged up the holes with colour matched painted grommets with some silicone to hold water out. 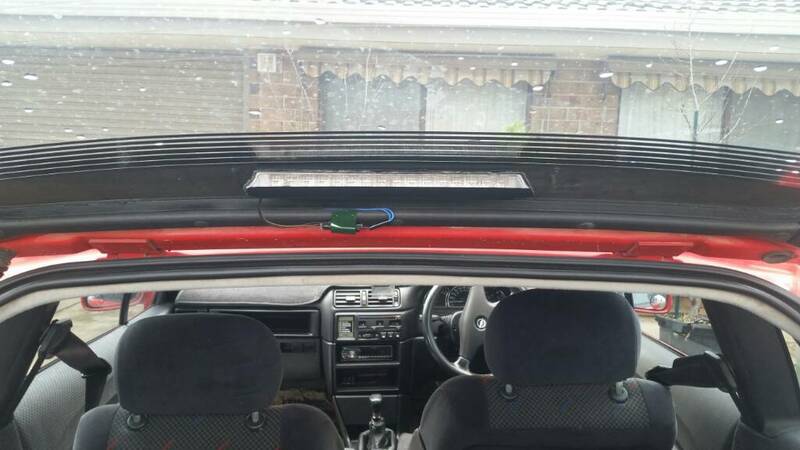 Then I also installed a vectra led brake light inside the top of the rear windshield to comply with Aussie standards of having an eye level brake light. A test fit of the new brake light. 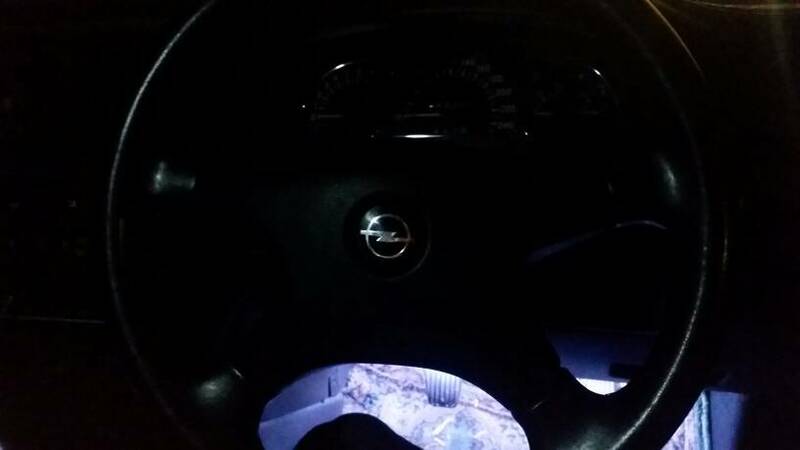 And also installed led strips in the boot, glove box and ashtray to increase practicality and make life easier. Photos soon!